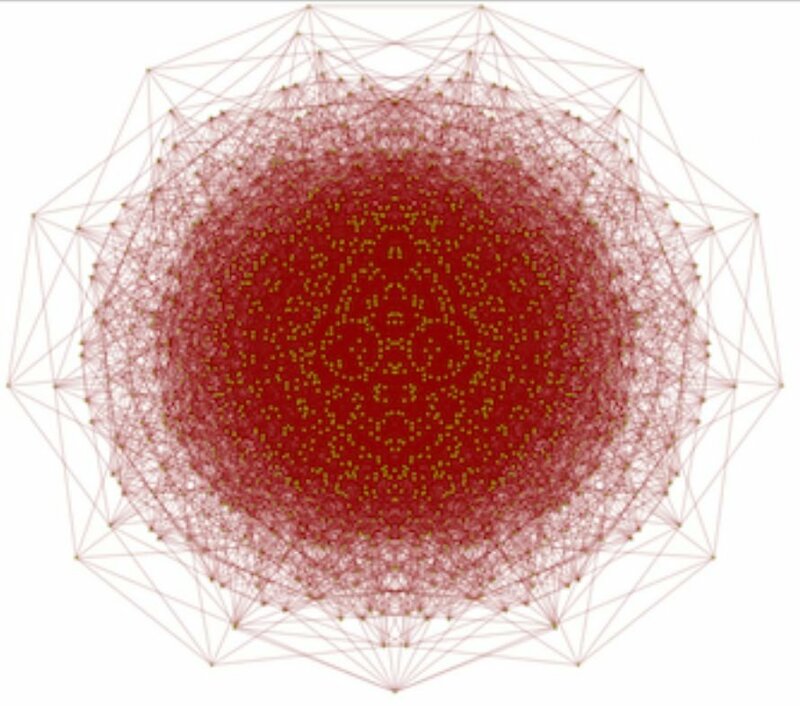 Professional biologist and amateur mathematician Aubrey de Grey has partially solved the Hadwiger-Nelson problem, which has vexed mathematicians since 1950. He has published a paper describing the solution on the arXiv preprint server. Several years later, a group of mathematicians put together the Polymath Project, a collaboration of mathematicians around the world—their online platform allows those interested in working on difficult math puzzles to collaborate with like-minded individuals. It was on that platform that de Grey found the Hadwiger-Nelson problem. He began working on it over his Christmas break, and after some time exploring the problem using the Moser spindle, discovered that one of the assumptions of prior mathematicians was wrong, and because of that, he was able to rule out four colors as a possible solution. The amateur mathematician is not taking himself too seriously though, describing his findings as "extraordinarily lucky." We present a family of finite unit-distance graphs in the plane that are not 4-colourable, thereby improving the lower bound of the Hadwiger-Nelson problem. 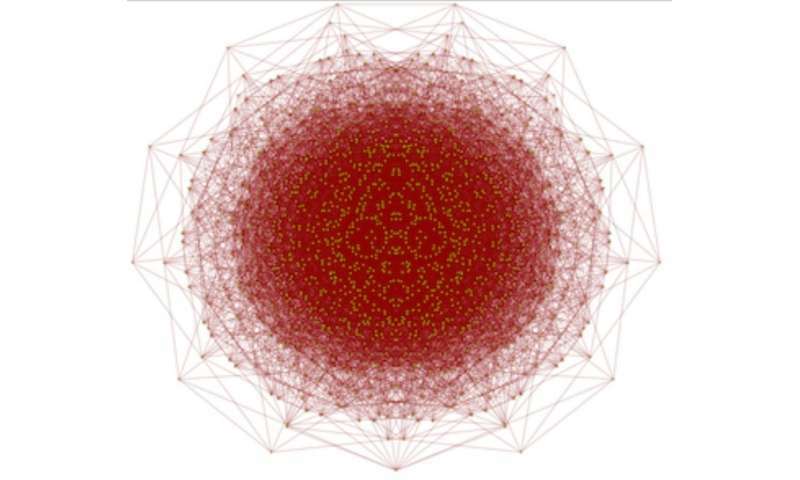 The smallest such graph that we have so far discovered has 1581 vertices.